You can’t call yourself a Cornish geek and not feature a gift guide with Cornish goodies now, can you?! 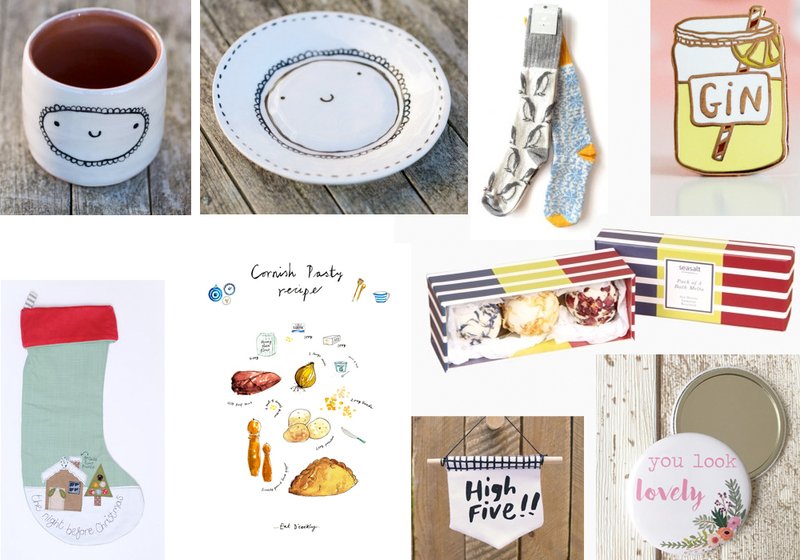 I’ve mentioned before that I love shopping independent and local where possible, so here’s a selection of gifts from some of my favourite Cornish brands/creators. I’ve been eyeing up that Katy Pillinger print for quite some time and I love it every time Isobel Higley posts something new on Instagram. I’ve actually bought some of those pocket mirrors as gifts myself and highly recommend them as pretty stocking fillers. What’s your fave Cornish brand?